Healthy chocolate covered bacon. An unusual yet absolutely delicious combo that is great for snacking on. Salty, sweet and so easy to make, don’t knock it ’til you’ve tried it! Are you a bacon lover? How about chocolate? Have you ever thought of putting the two together? I know, I can hear your groans from here! 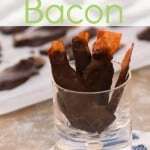 Who would have thought that chocolate and bacon would taste so good? I would never even have thought about it but I saw and sampled a maple flavored mini chocolate bar from Chuao Chocolatier. WOW – was it good! Maybe you agree and maybe you don’t. But I had a couple of boys say that they would rather just have bacon – GASP! My one requirement is that you not pass judgement too fast – don’t knock it till you try it! 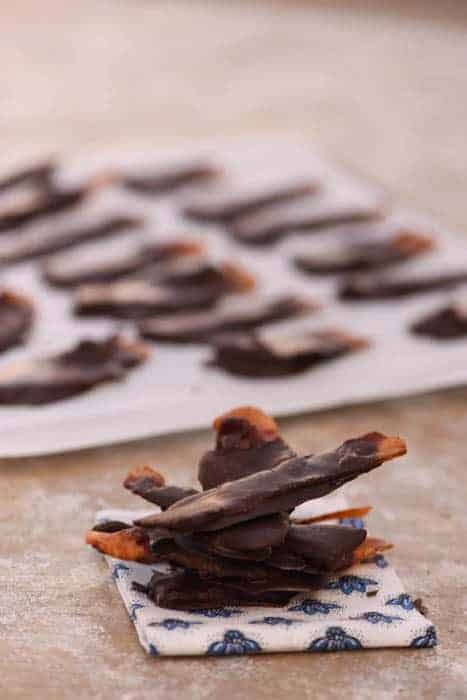 If you’ve tried this Healthy Chocolate Covered Bacon Recipe or any other recipe on Cultured Palate please take a minute to rate the recipe and leave a comment letting me know how you liked it. I love hearing from you! 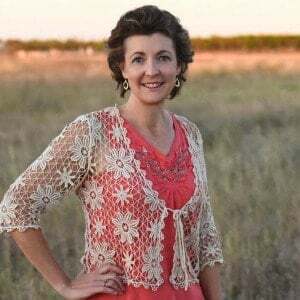 You can also FOLLOW ME on PINTEREST, FACEBOOK, INSTAGRAM, YouTube and TWITTER. Now that you are convinced – here’s the recipe…. Salty and sweet - don't knock it until you've tried it! 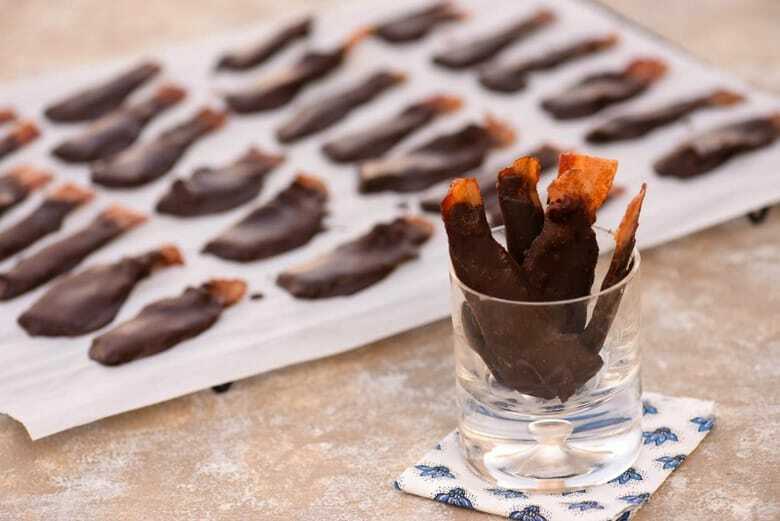 Try dipping the chocolate covered bacon in chopped nuts for more texture and crunch! 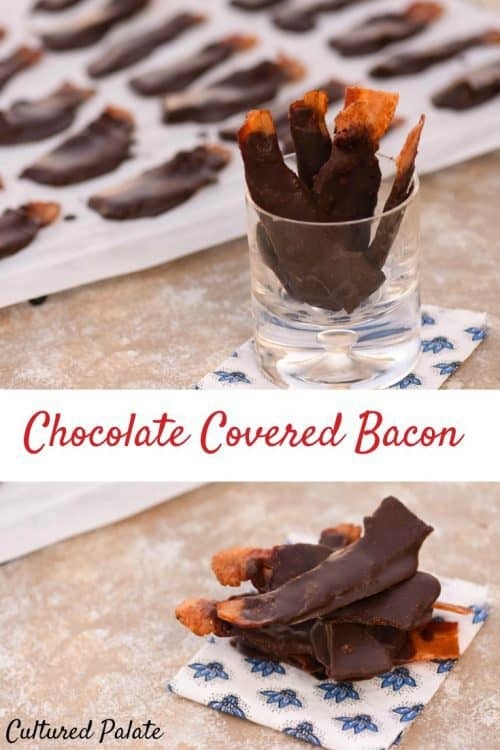 I’ve never tried bacon and chocolate together before but I can already tell it would taste amazing!! I can’t wait to try this soon.